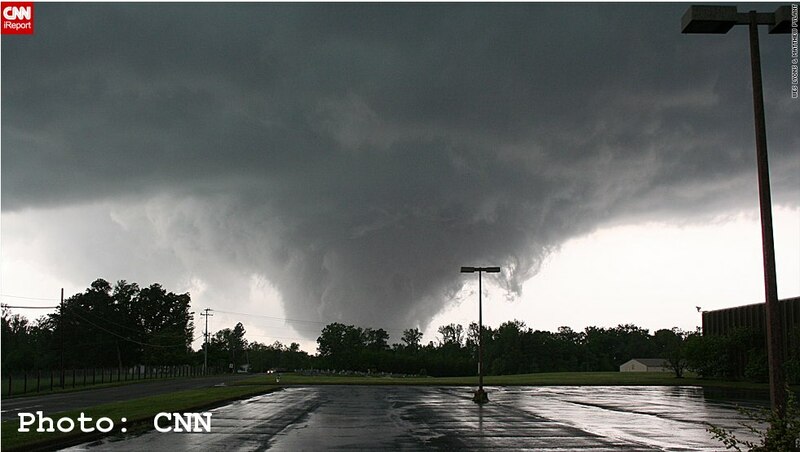 I first saw the tornado developing from a tower camera in Cullman, Alabama. 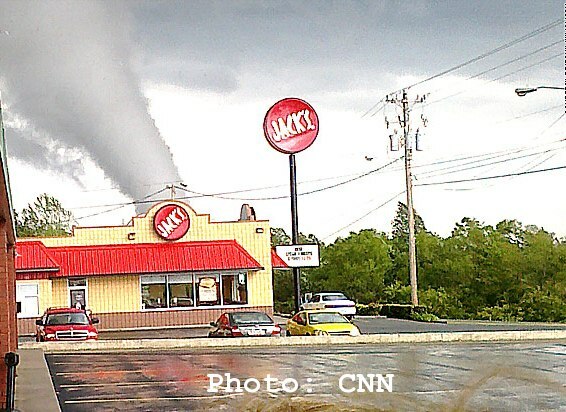 As the twister reached toward the ground, I was speechless as it quickly grew in intensity. There was a moment of panic when I realized this monster tornado was coming right towards me. This photo of the tornado striking Arab, Alabama was taken by Wes Lyons near the intersection of Highway 69 and Hulaco Road.